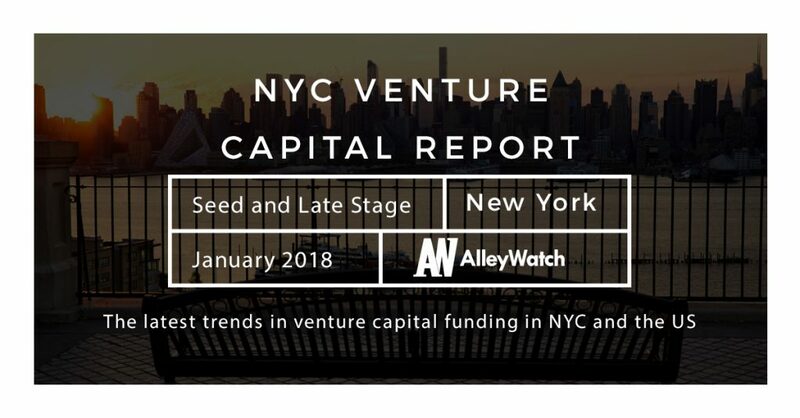 Today, I take a look at the state of venture capital and angel funding during the month of January, both in New York and nationally. Analyzing some publicly available data from our friends at CrunchBase, we break down the national aggregate statistics for all funding deals by stage of funding (Seed, Series A, Series B, and Series C+). 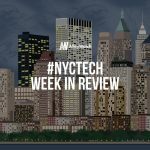 After an extraordinary December, startup funding in New York for the first month of 2018 was sluggish. Total funding raised was just shy of $300M with particular weakness at the late stages. Funding was down over 55% from January of 2017 levels and down over 70% from the previous month. Nationally, startup funding was quite robust with nearly $6B raised.